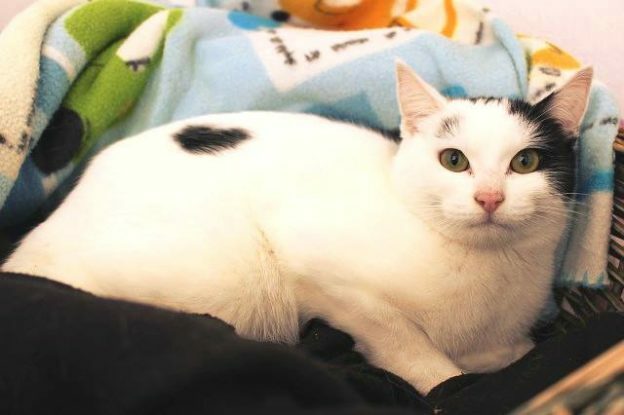 Smudge is about 1 year old and came into CPL care with sister Sue (already reserved) because their owner was unable to continue with their care. Smudge is sweet but very shy at present. She is loving and affectionate once she knows you and has had time to settle. She will suit a quiet adult home with no other pets and a patient new owner who is happy to continue with her socialisation.